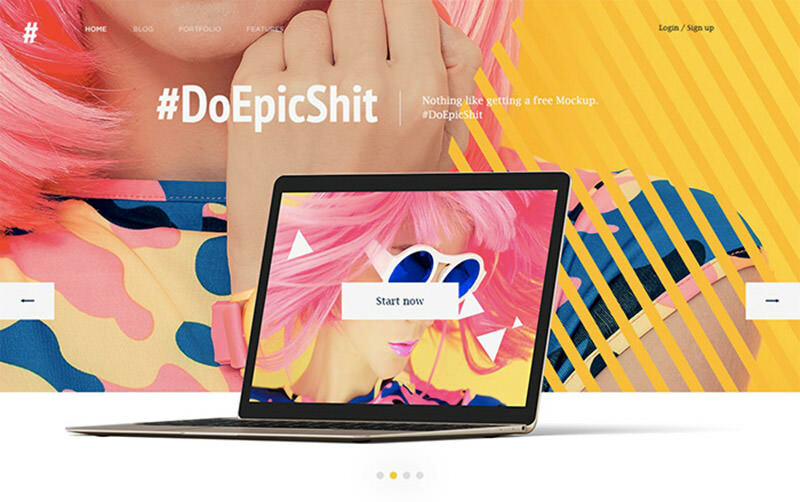 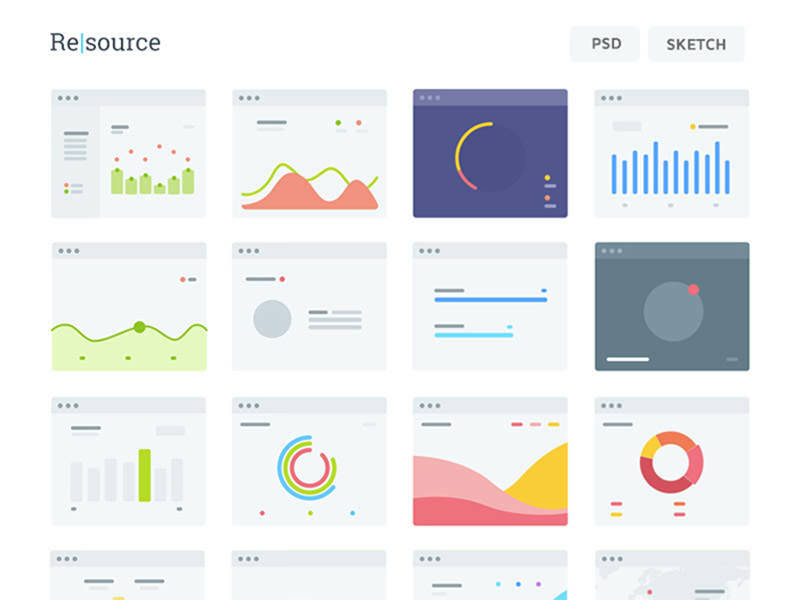 Graphic are the very first thing users see on a website. 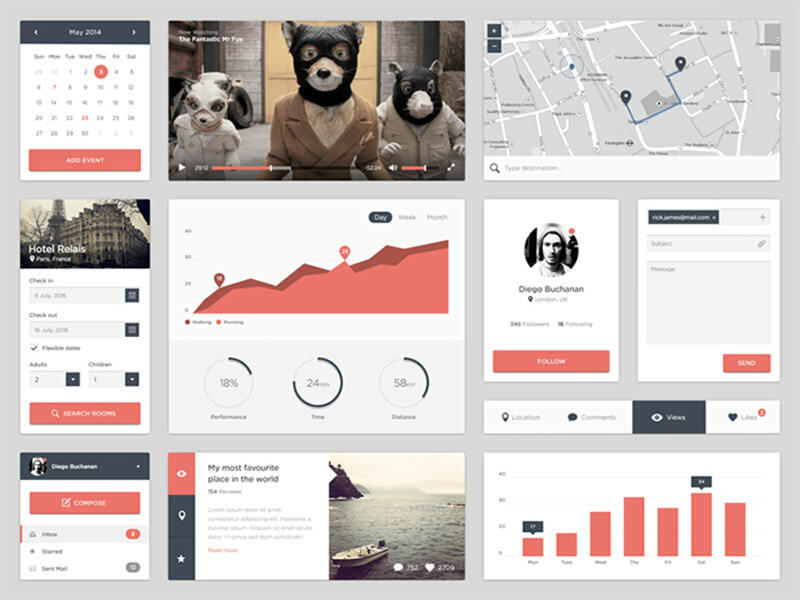 A good and high quality user interface will enable your users to interact with your website seamlessly. 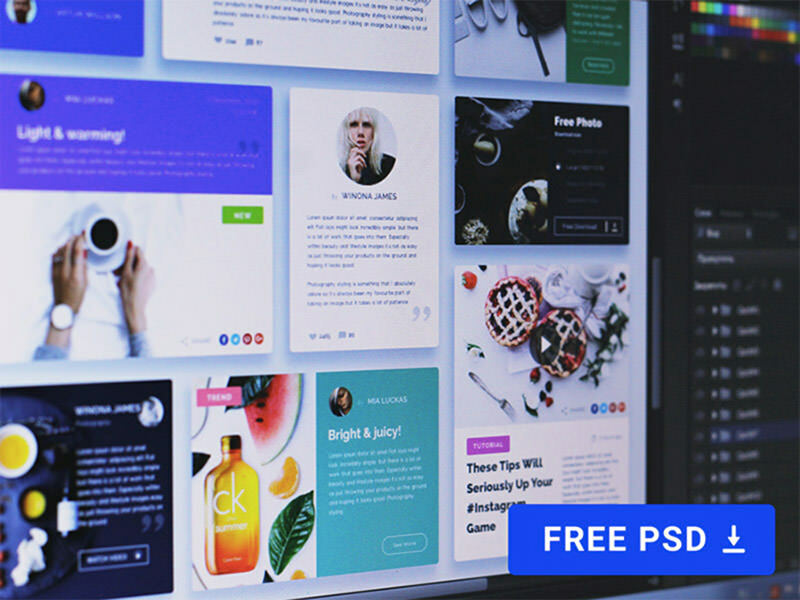 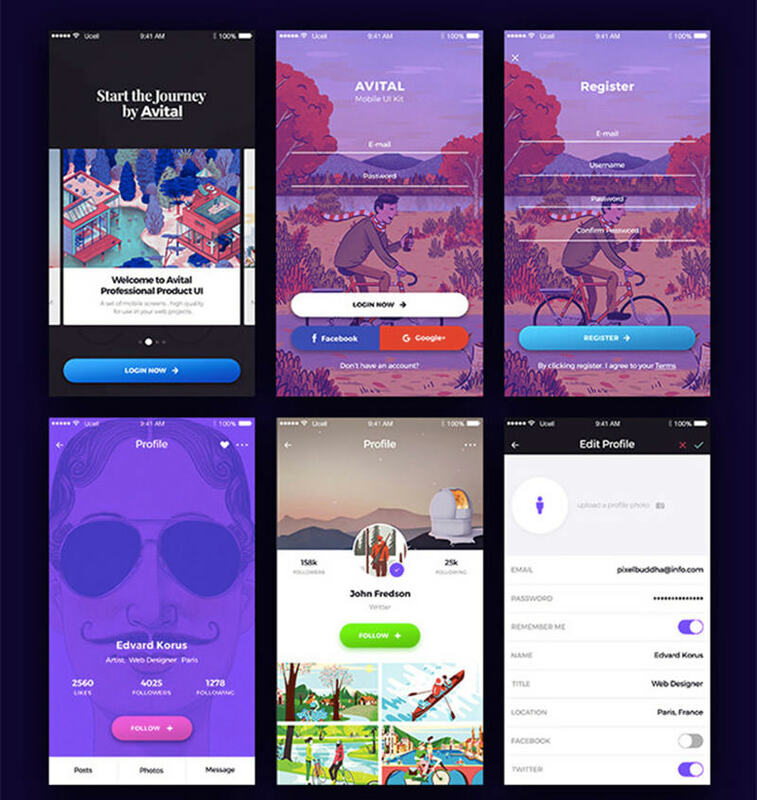 Besides, when choosing between two websites or apps, users would always go for the one that looks more aesthetically appealing and user-friendly. 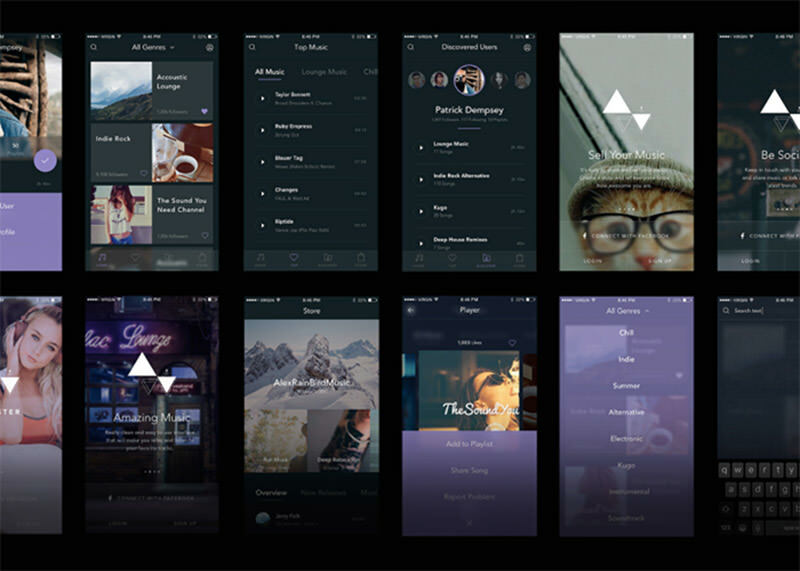 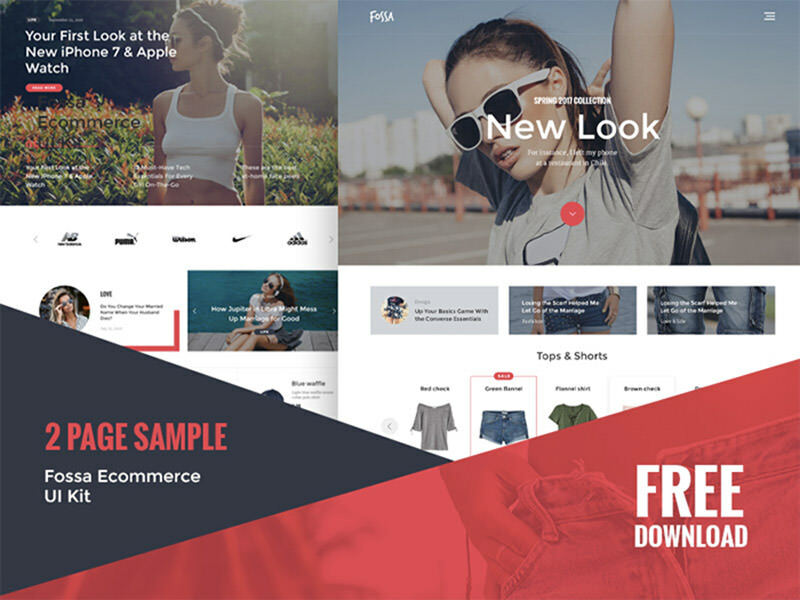 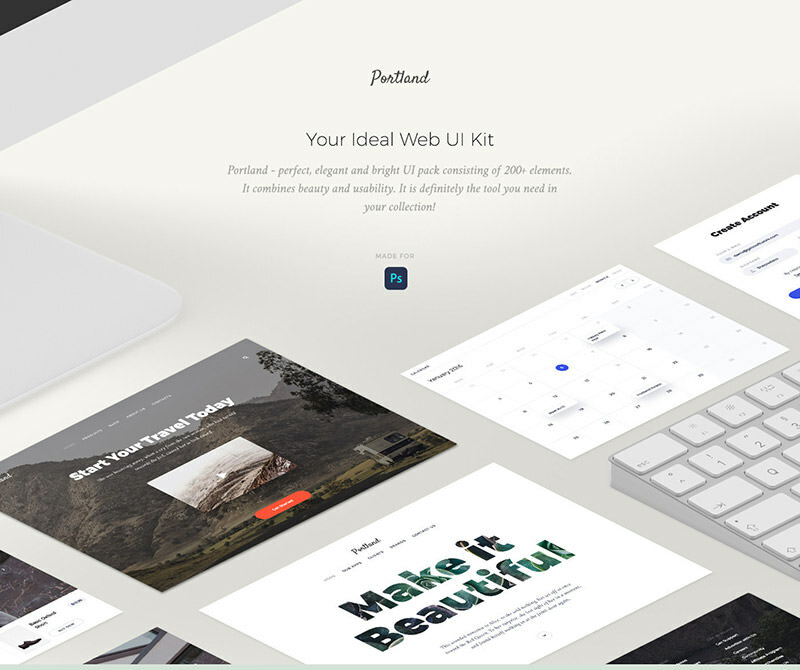 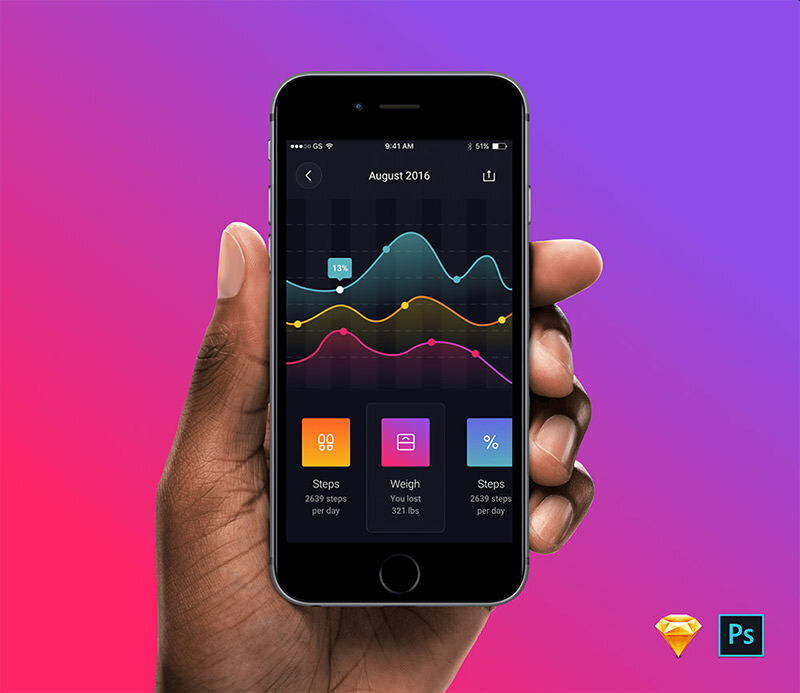 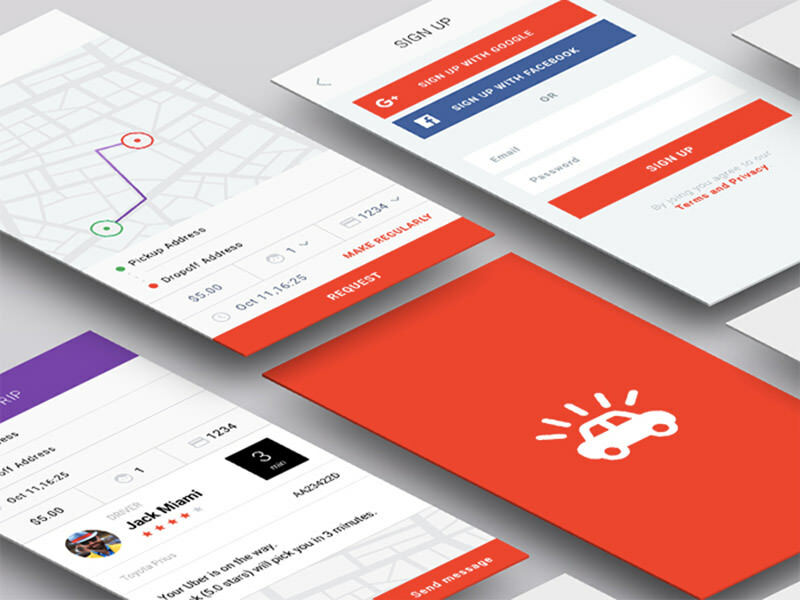 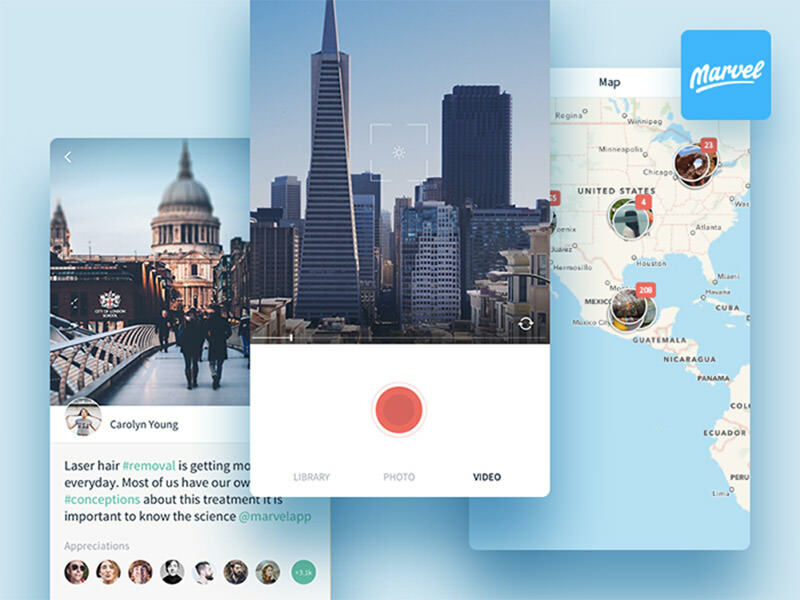 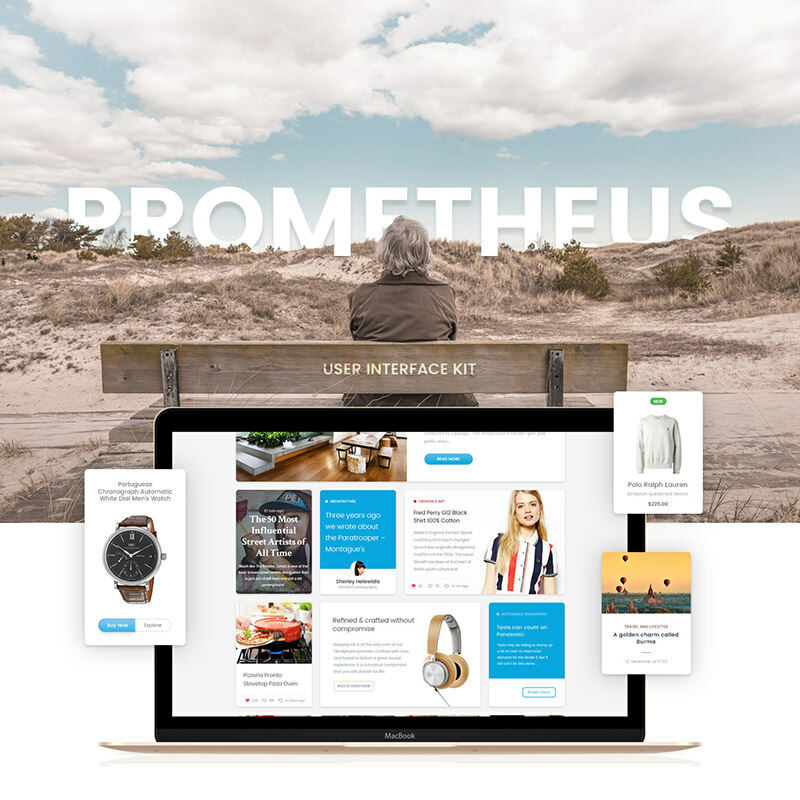 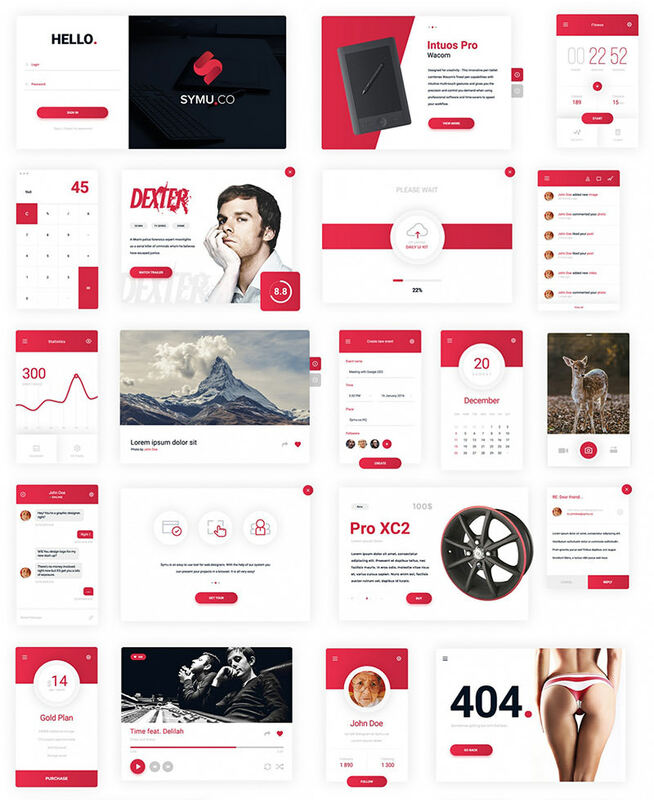 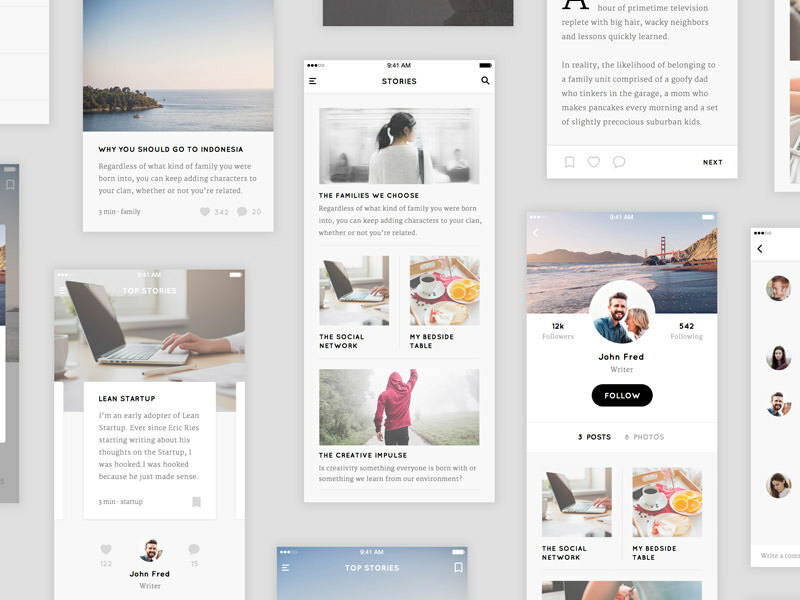 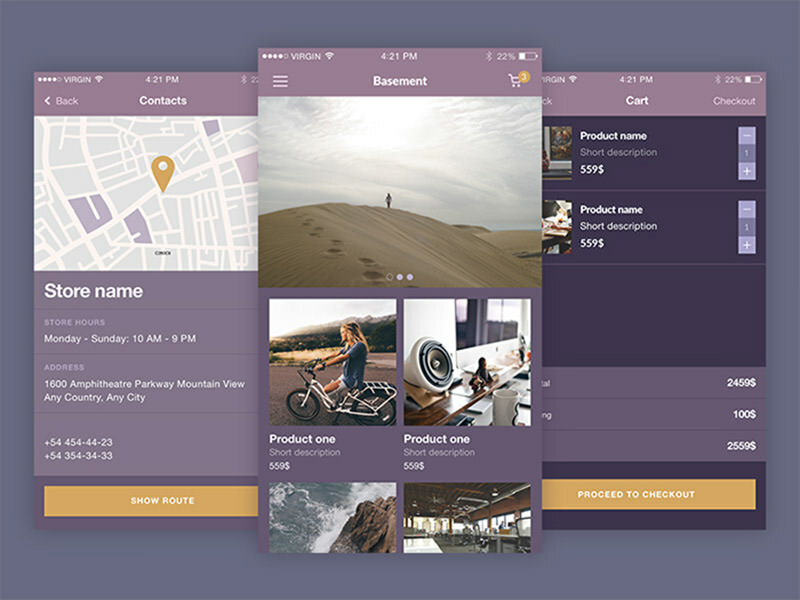 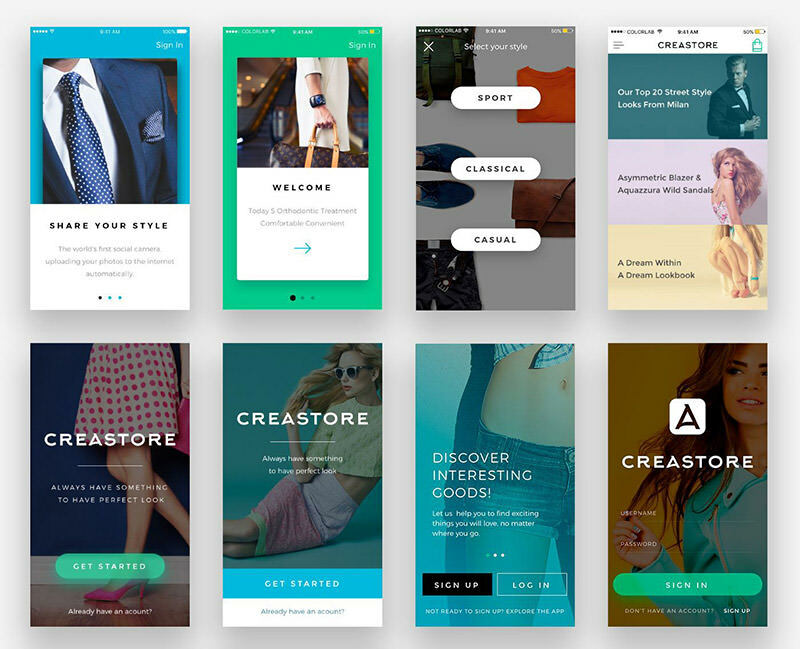 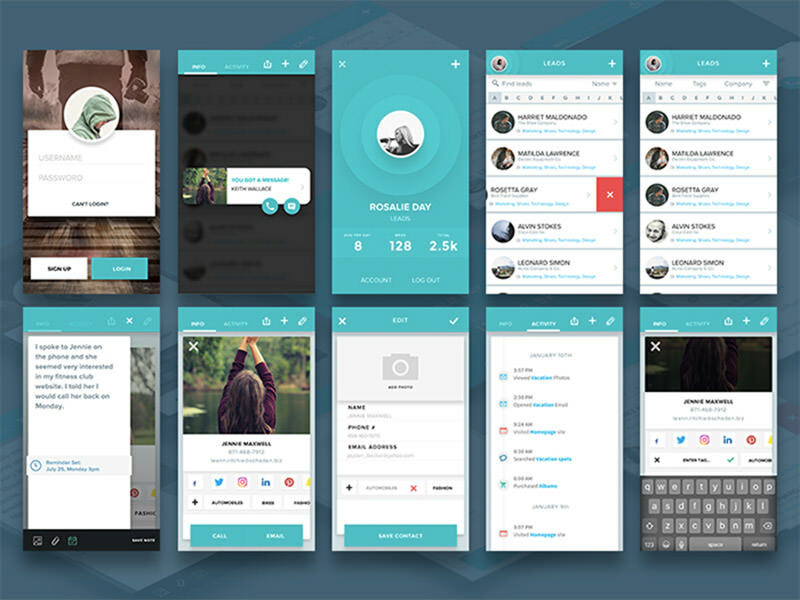 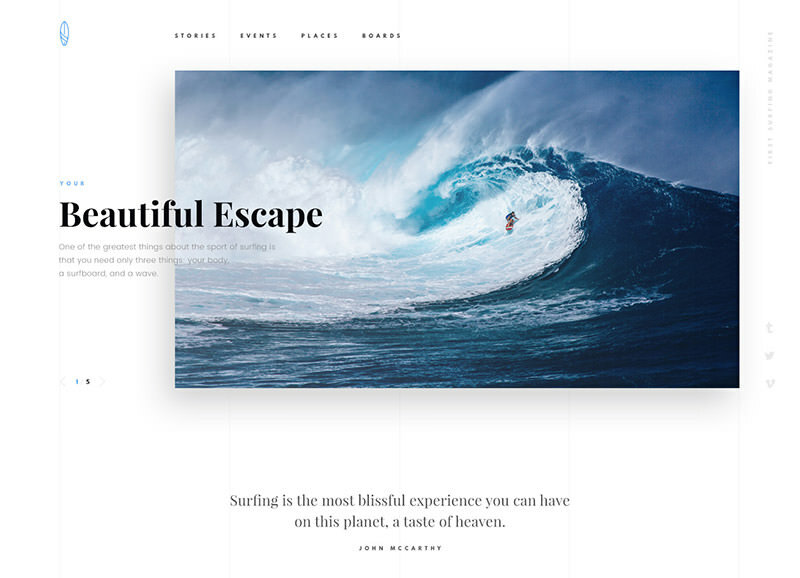 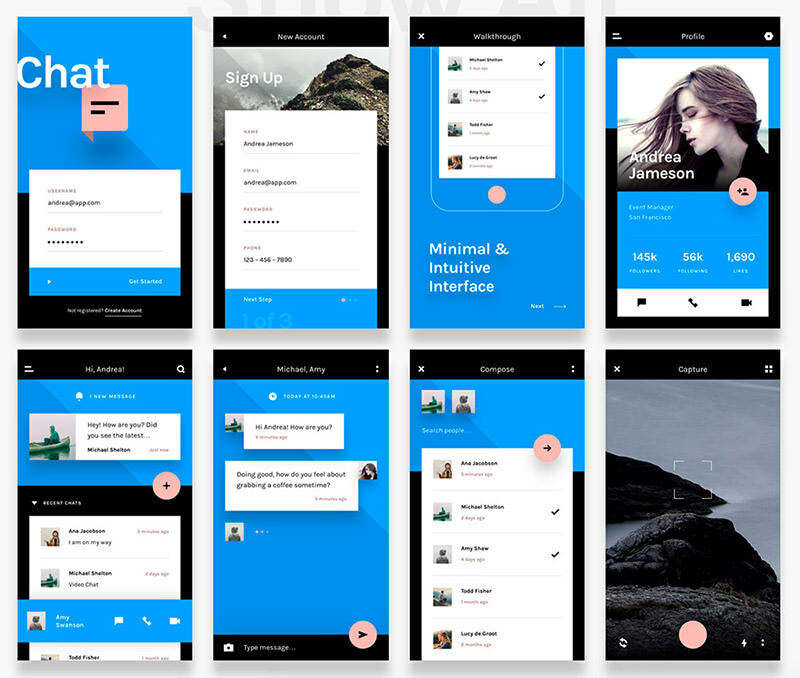 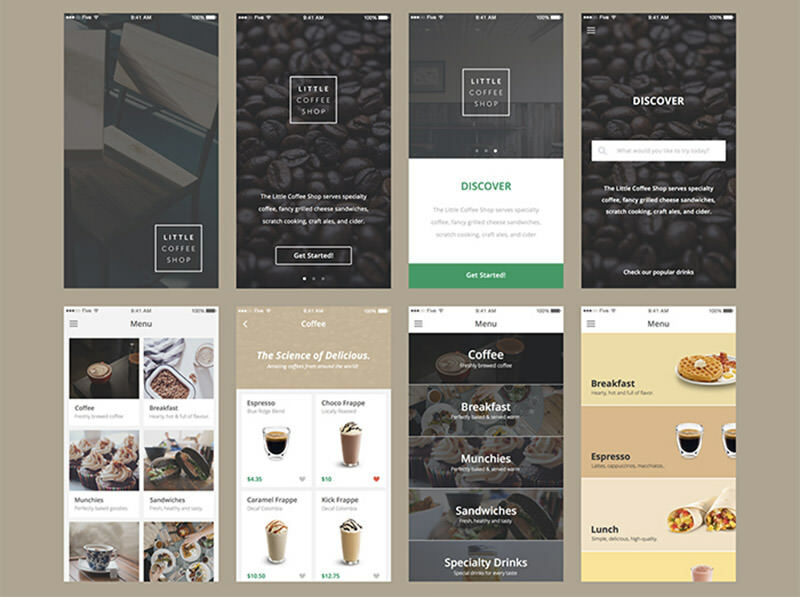 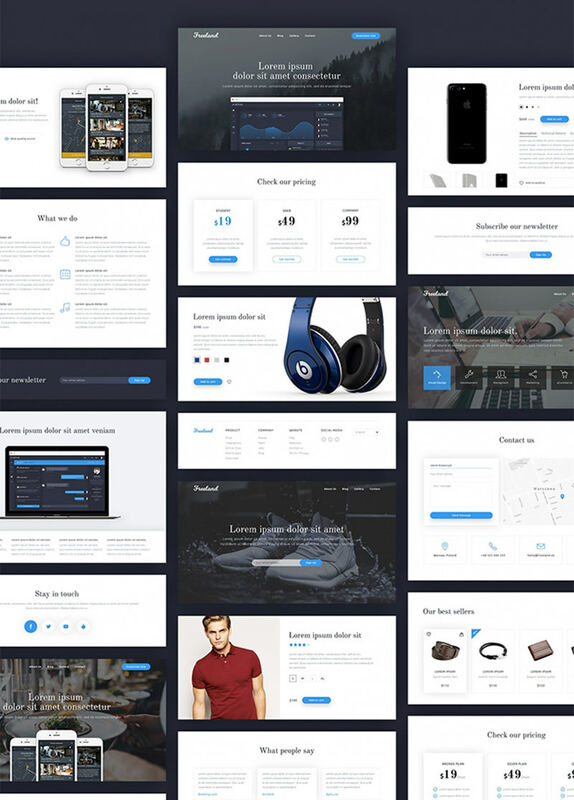 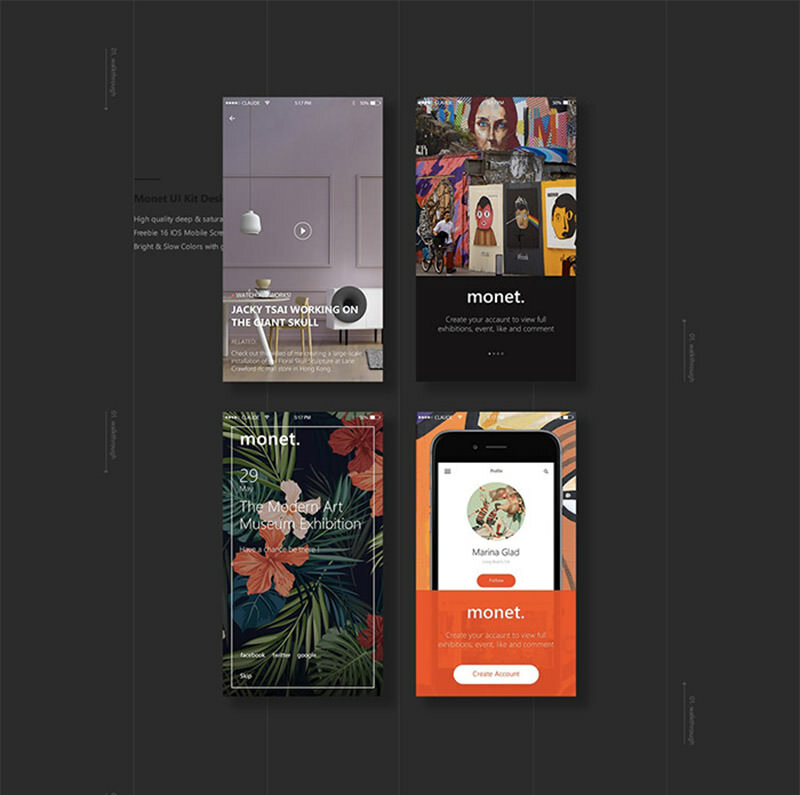 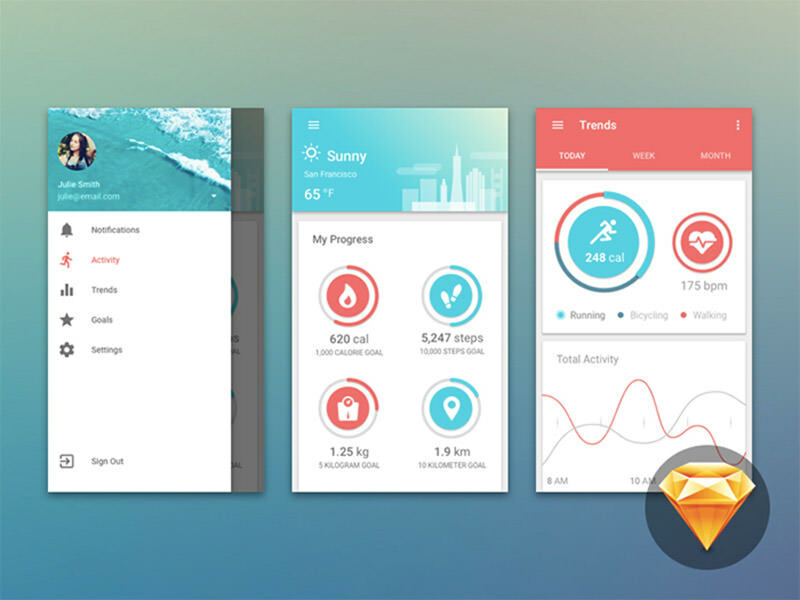 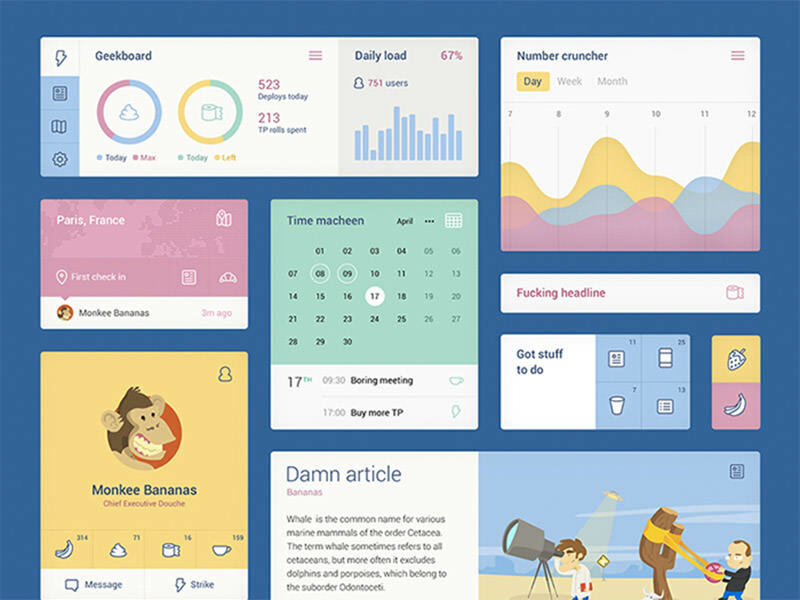 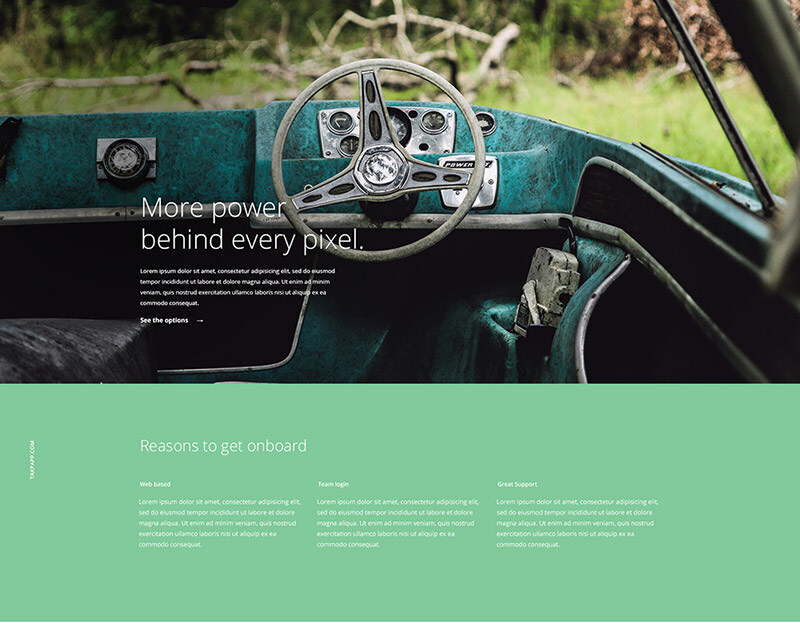 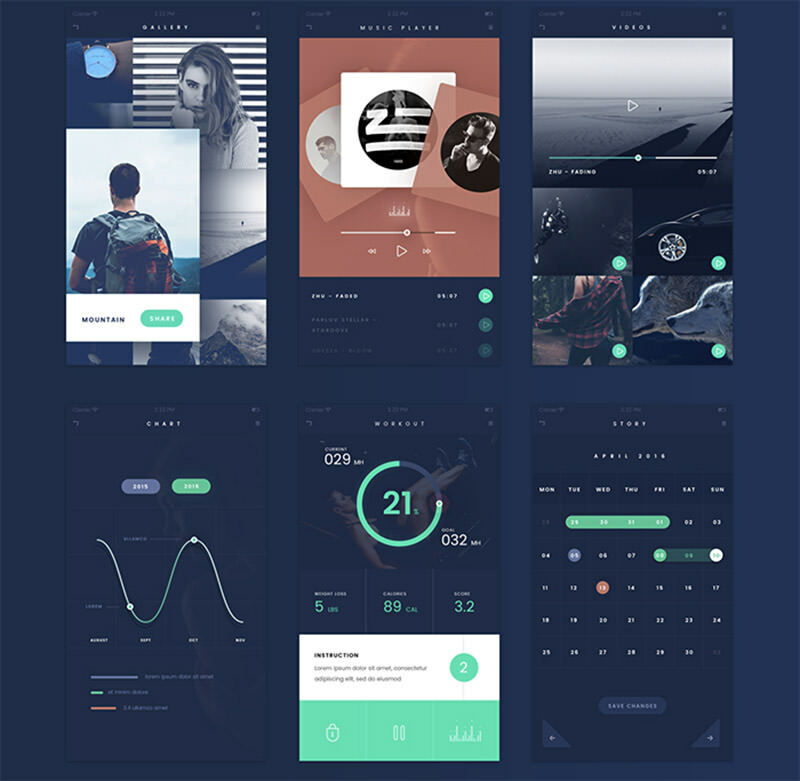 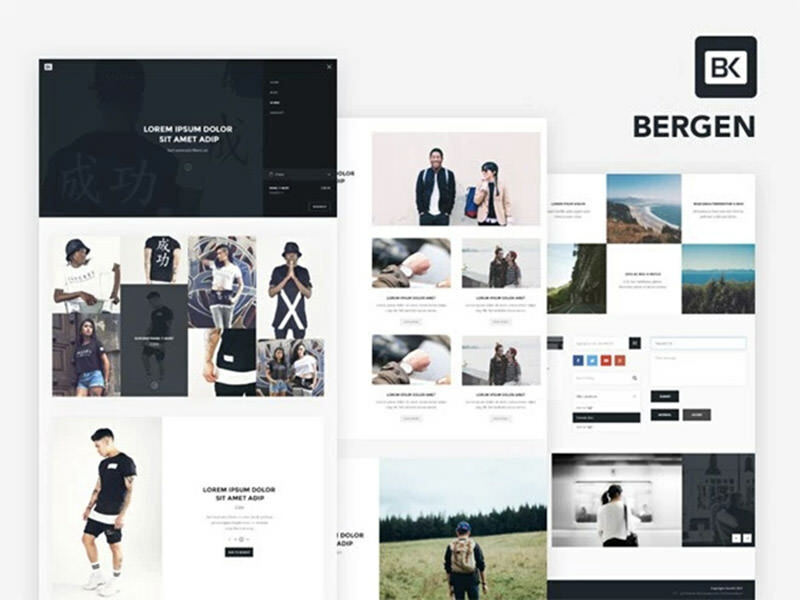 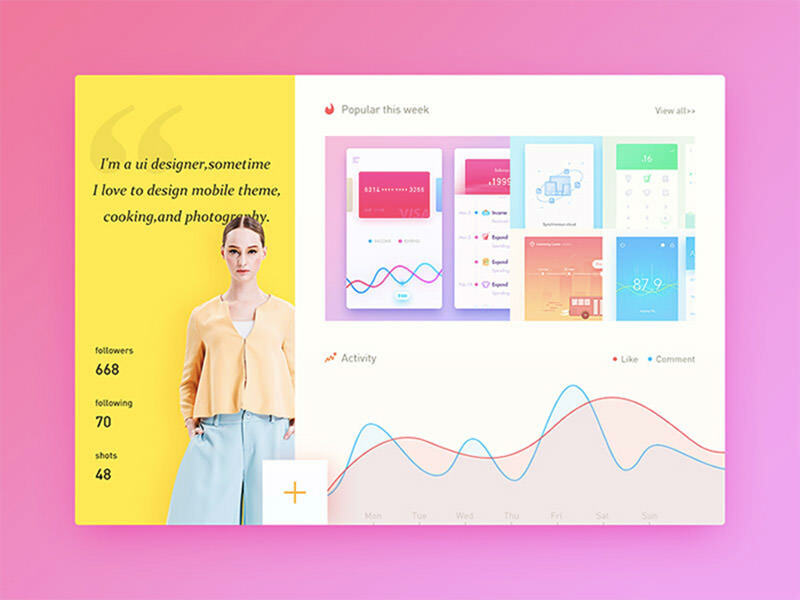 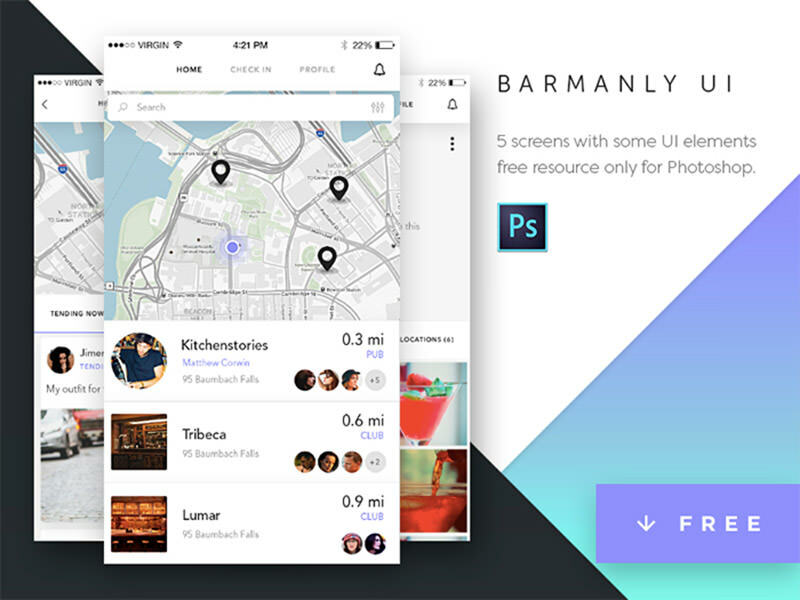 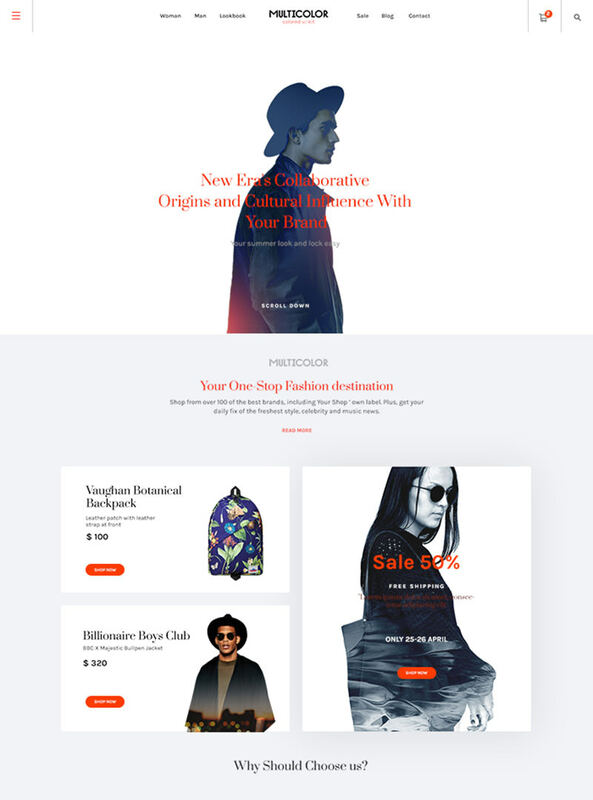 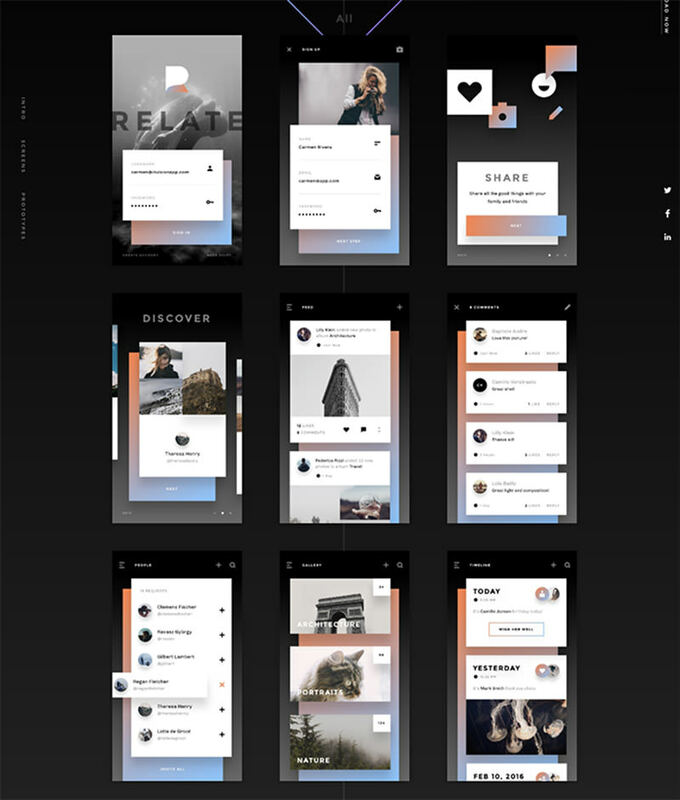 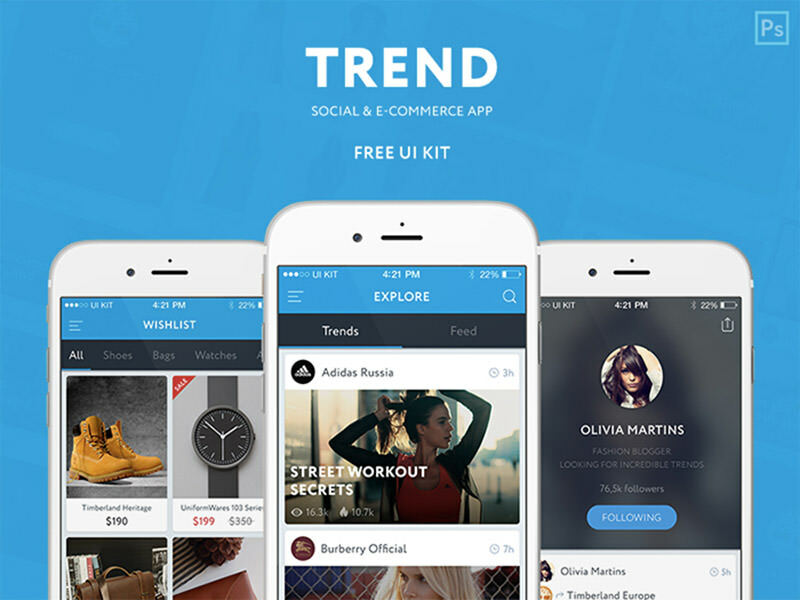 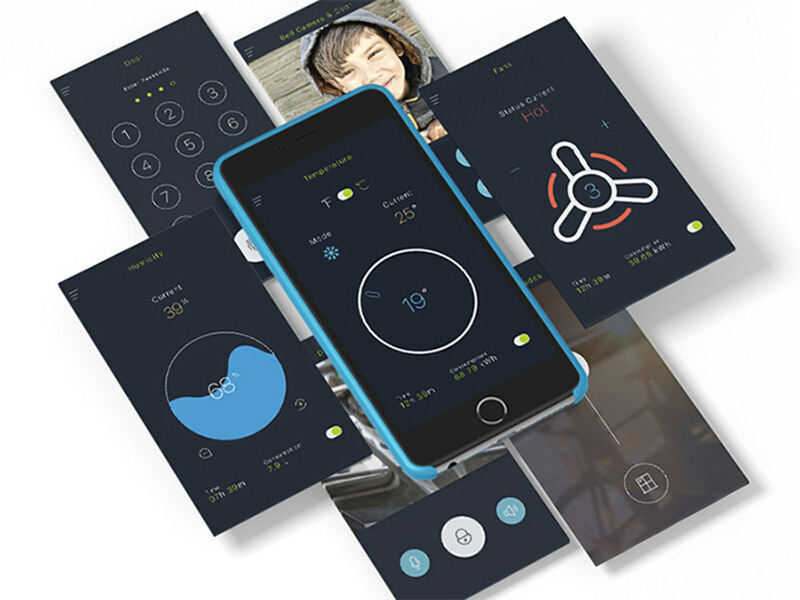 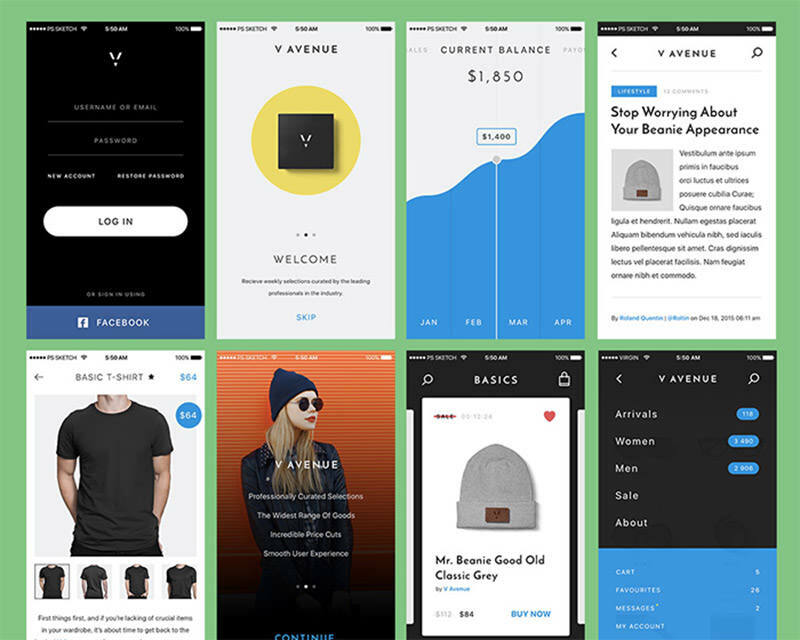 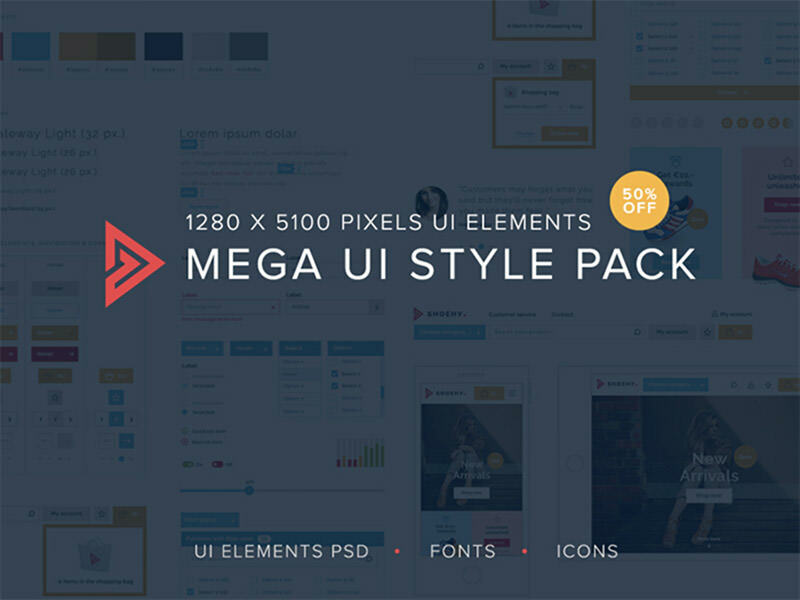 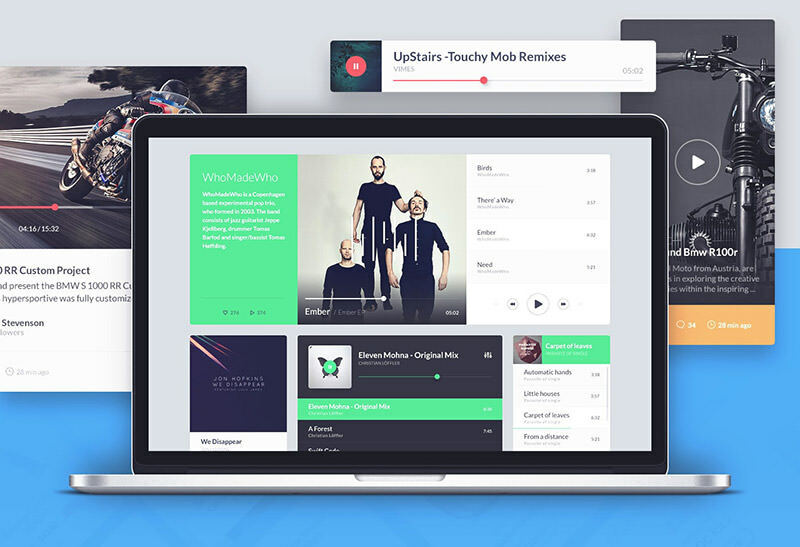 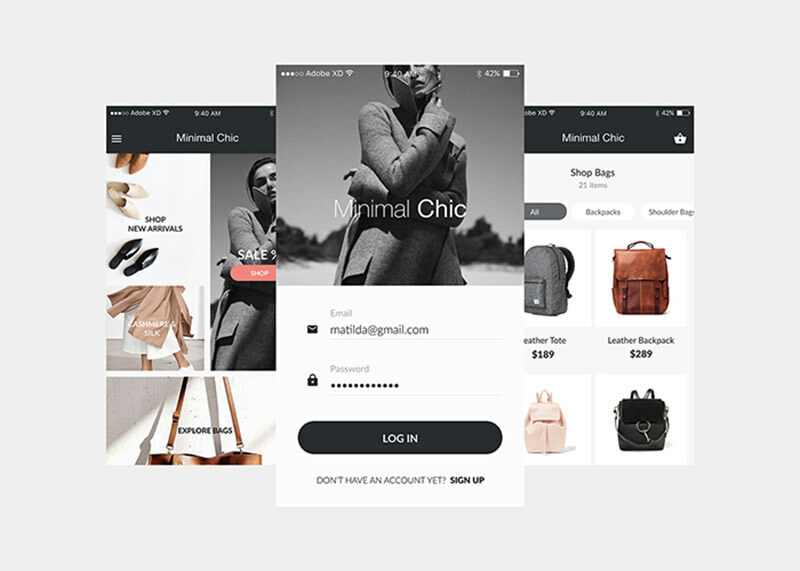 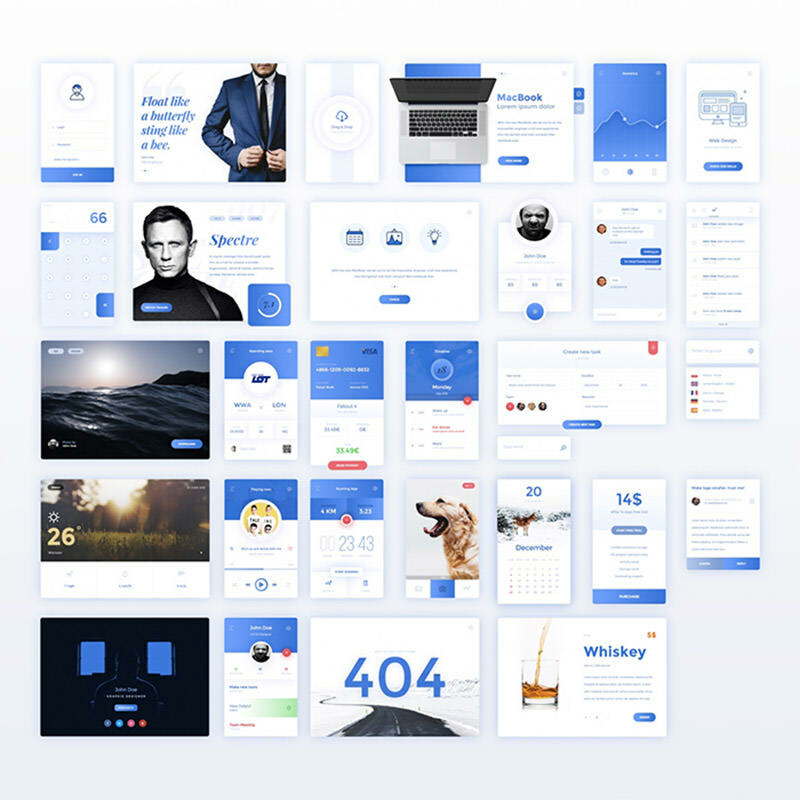 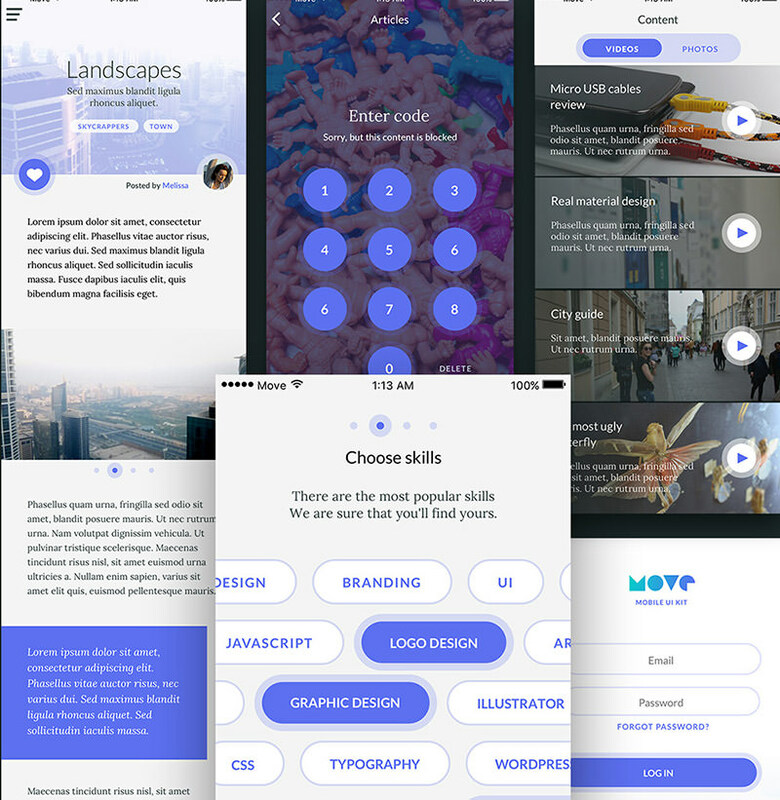 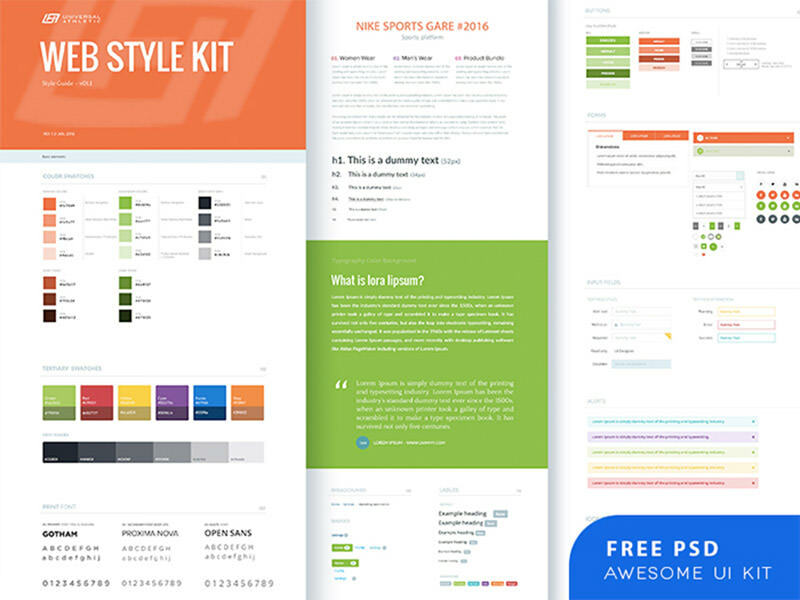 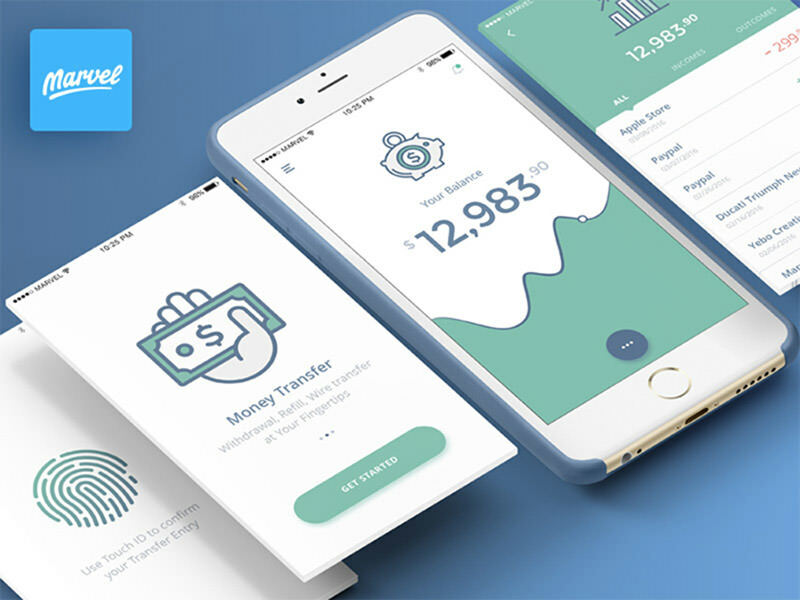 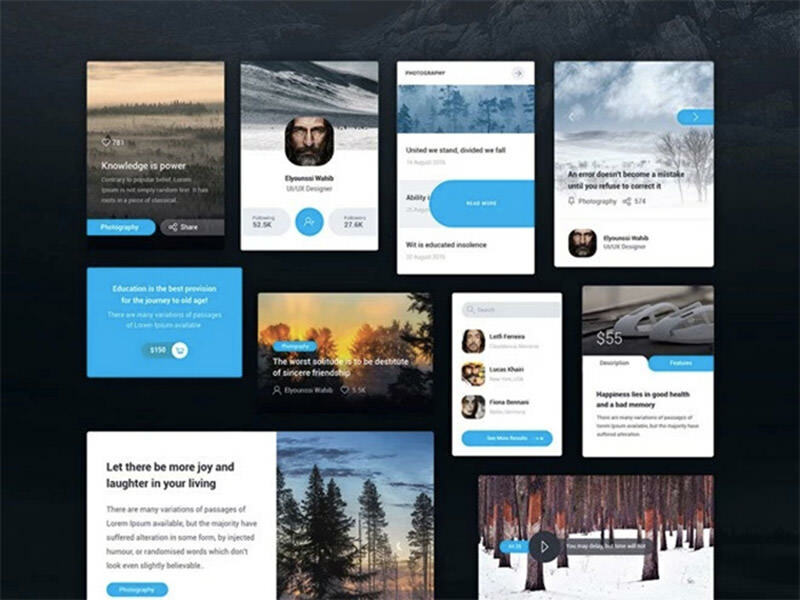 Previously, we have posted a great collection of free web and mobile UI kits. 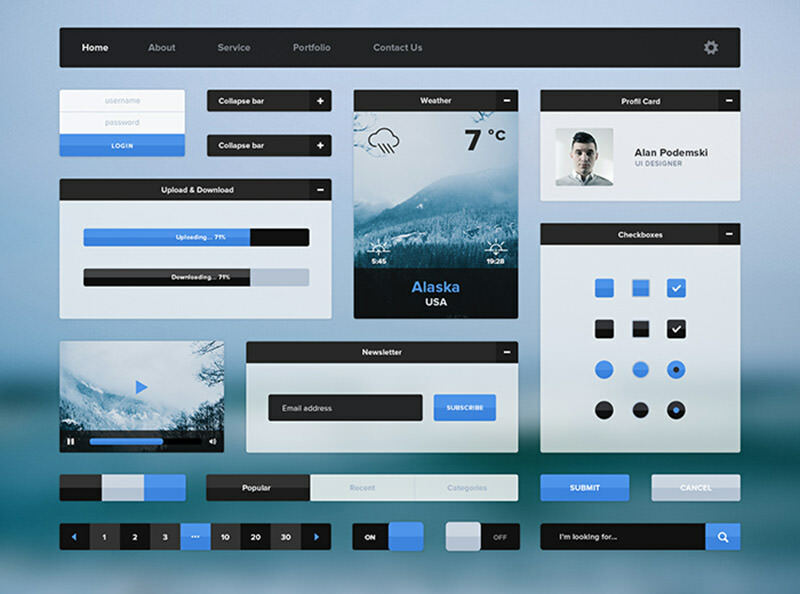 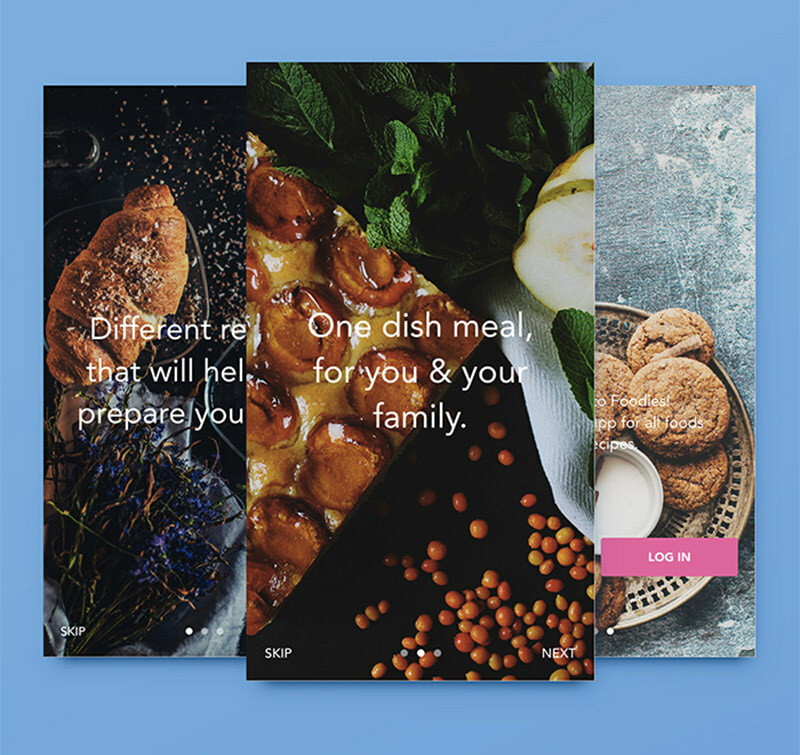 Today’s post comprises of some more web and mobile UI kits that are oven-fresh and absolutely free to use. 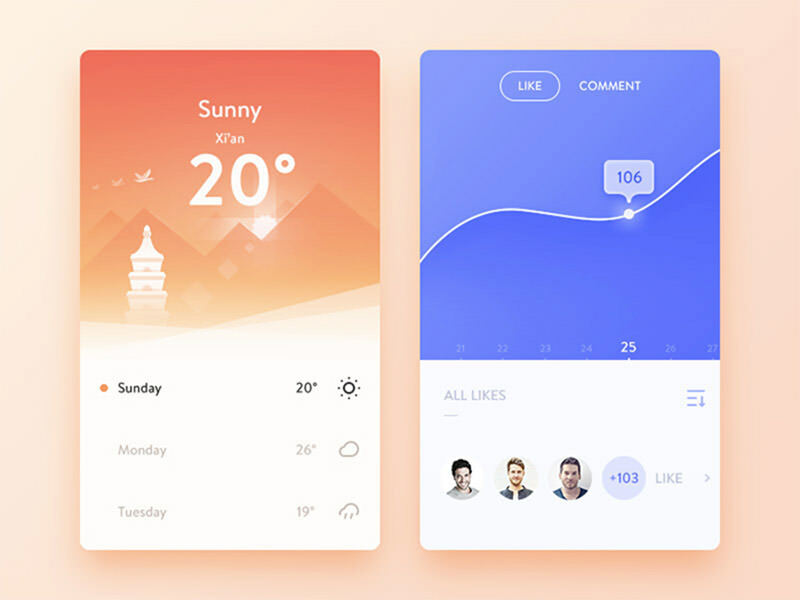 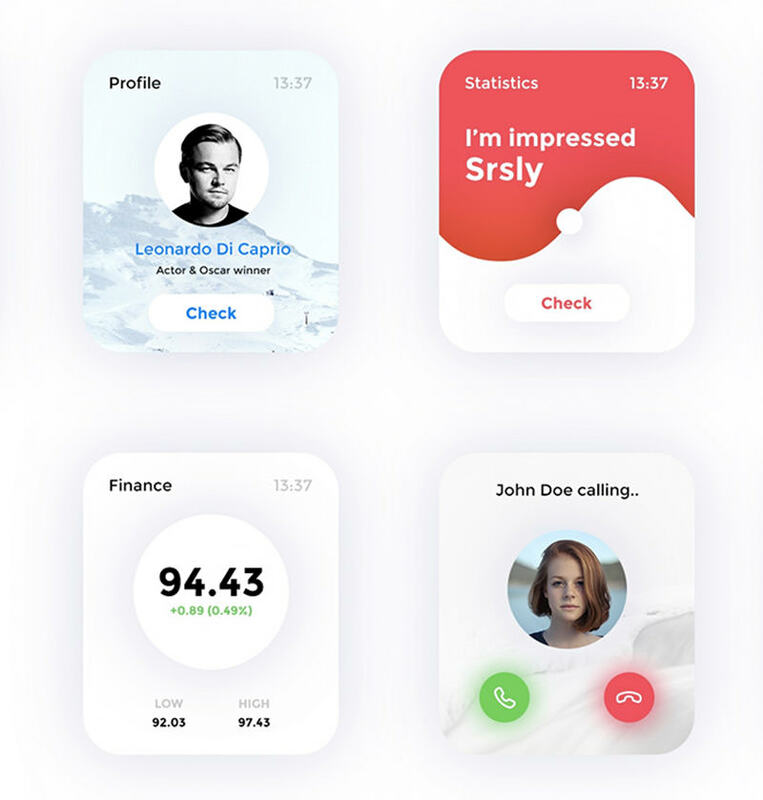 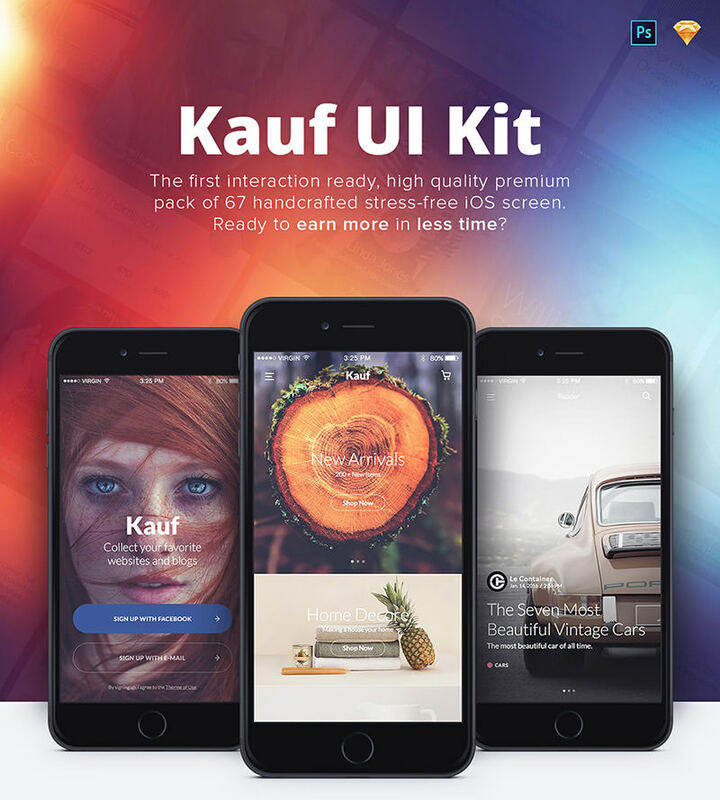 These interesting UI kits will help you in crafting creative, beautiful and useful websites and app designs. 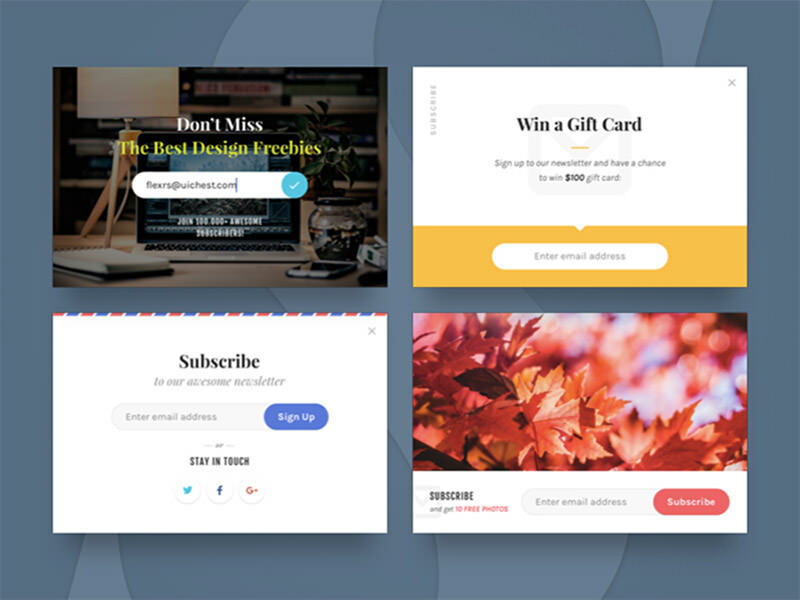 You can modify any design to fit your needs and edit any element, like a button, login form, social media icons and more. 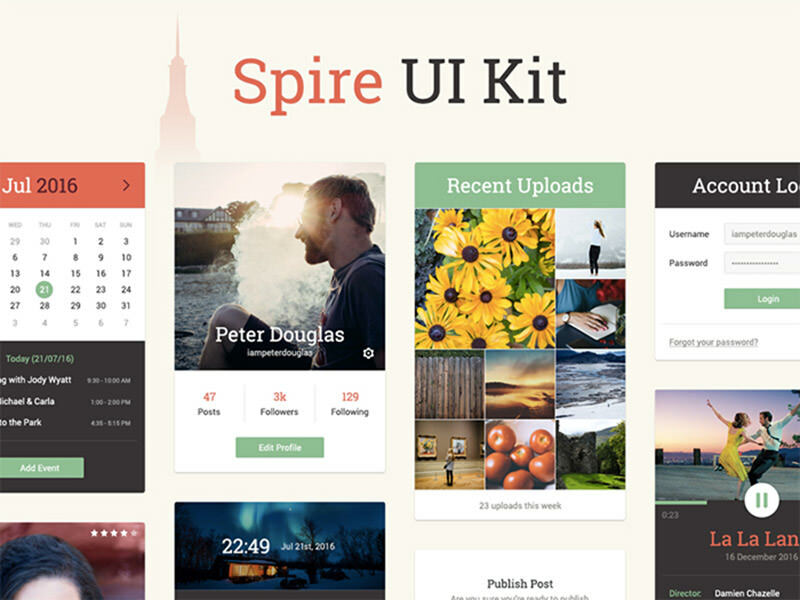 Just go the primary source and press the "download" button to save the UI kit on your computer.